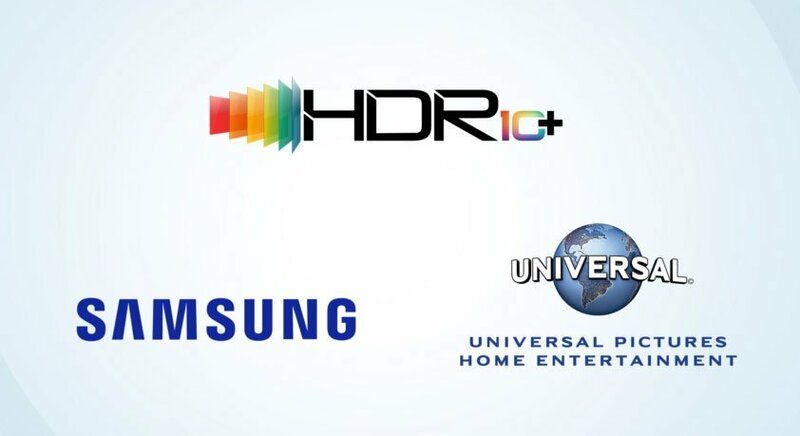 Samsung has inked a deal with Universal Pictures Home Entertainment to deliver more content mastered in its HDR10+ standard to consumers. The content will include both new titles and remastered films and TV shows from Universal’s massive library of content, which includes popular movies such as Back to the Future and Jurassic Park. HDR10+ is an open source video standard created by Samsung that improves picture quality by enabling brighter whites and deeper blacks. It’s a relatively new standard that uses Dynamic Tone Mapping to deliver frame-by-frame variations in brightness, colour saturation and contrast to enhance the images on screen. It’s supported by many of Samsung’s newer TVs and even some mobile devices, as well as other brands such as Hisense, Panasonic, Philips and TCL. Samsung created HDR10+ as a royalty-free alternative to the more popular Dolby Vision standard. Both standards work similarly, but Dolby Vision is believed to have a wider colour range and higher maximum brightness. Dolby however charges royalties for its standard, whereas Samsung does not. Dolby also has a big lead in terms of supported content with more than 420 supported titles, but the deal with Universal may help Samsung to close that gap. Whatever content Universal does make available in HDR10+ will certainly be welcome as it’s not easy to find supported content at present. Existing partners such as 20th Century Fox have so far come up with very little, and it’s not certain if Fox will continue to support the format after being acquired by Disney, which backs Dolby Vision. Another partner, Warner Bros., said in December 2018 that it would have “over 100 titles available for digital distribution in HDR10+ by early next year”, but has so far failed to deliver on that promise. Universal hasn’t said anything about specific titles it’s planning to make available in HDR10+, but has promised to cover a “wide selection of new release and catalogue fare”. Titles will be released both in UHD Blu-ray format and online, it said.